Exercise – you hear this all the time, but take it from us that taking a walk or lifting a bunch of bags of grain over your head can release some of that negativity weighing you down. Don’t forget those endorphins, too, am I right? 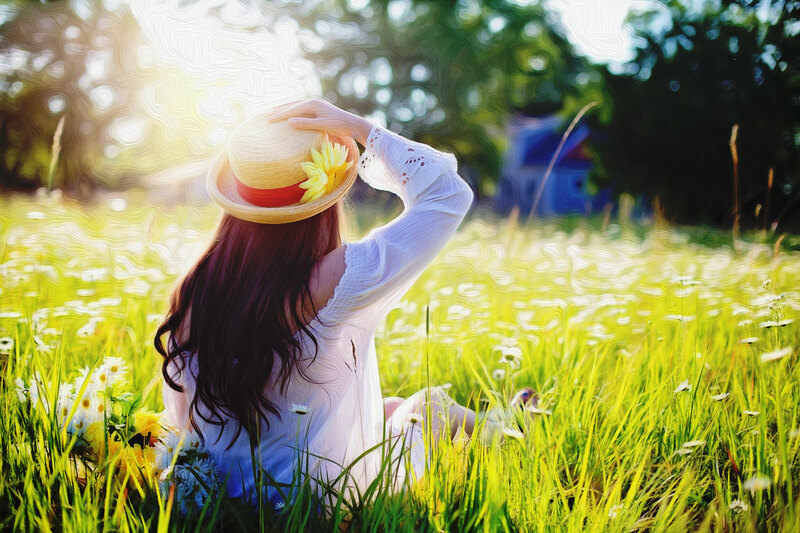 Lay in a grassy field – what is better than the sounds of nature, the breeze and fresh air, and the glow of the sun? Just bring the tick and mosquito repellent! Get regrounded in nature. Write or do something artistic – purchase yourself a blank journal and just get your thoughts down, or even list out what you intend to accomplish and cross them off as you succeed. Not in the mood to focus? Just let your mind wander and doodle. Who knows what you’ll create! Write a love note – perhaps to your favorite brewer… just saying. Forgive yourself – learn from your mistakes, and move on. I’m sure you’ve said that to others, now listen to yourself. Listen to music – what’s your favorite decade or music type? There are so many playlists out there now that you have no excuse to play that funky music. There it is, but wait. Here’s one more, consider it a bonus! Now that the blog post is done, disconnect. Put the devices away for the rest of the day, hug your loved ones, and pick that pint back up.